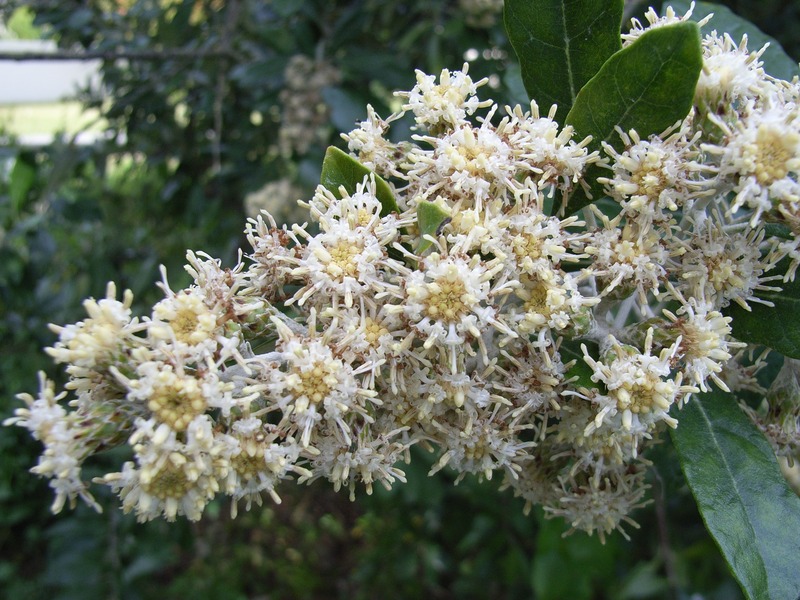 A scraggly, small tree that is usually multi-stemmed, with an irregular to roundish canopy. The masses of flowers attract bees and other insects, which bring insect eating birds in search of food. 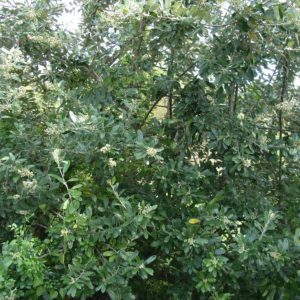 The dense foliage provides suitable nesting sites. Larvae of various butterflies feed on the leaves.